Xero has acquired Hubdoc in a deal that will initially cost the cloud accounting giant US$60 million. Hubdoc, which captures and transfers data from documentation to accounting software, has been a Xero partner since 2014. For now, Hubdoc’s business model remains the same – it will be sold separately to Xero, and available to non-Xero clients. Long term, clients are being told to expect “deeper integration” between Hubdoc and Xero. Other major software providers, like Intuit, currently integrate with Hubdoc. 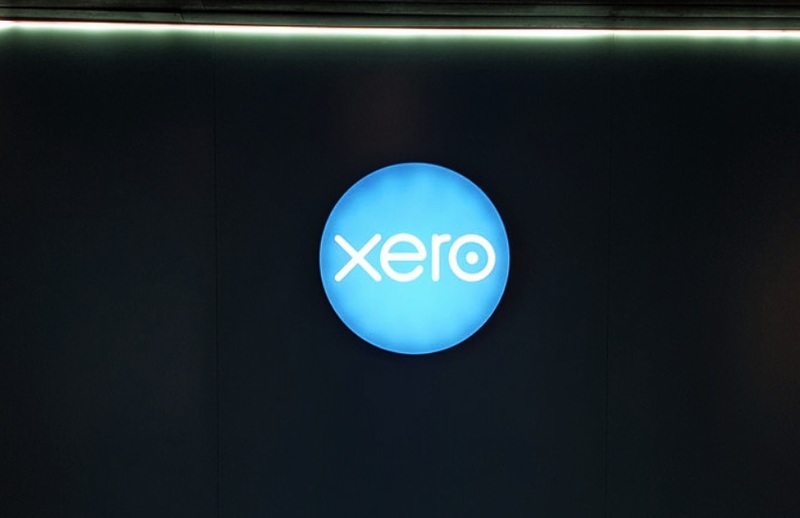 The deal will initially cost Xero US$60 million – consisting of about 35 per cent cash and 65 per cent in Xero equity. Xero said it has “arranged new debt funding” for the cash component of the acquisition price. “A second tranche of US$10 million in equity will be issued to Hubdoc’s shareholders in 18 months, subject to meeting agreed operational targets and conditions. The first tranche of equity will be issued based on a five trading-day VWAP ending 30 July 2018, and the second tranche will be issued based on a five trading-day VWAP at the time of issue,” Xero said in a statement to the ASX. The transaction is set for completion this month.